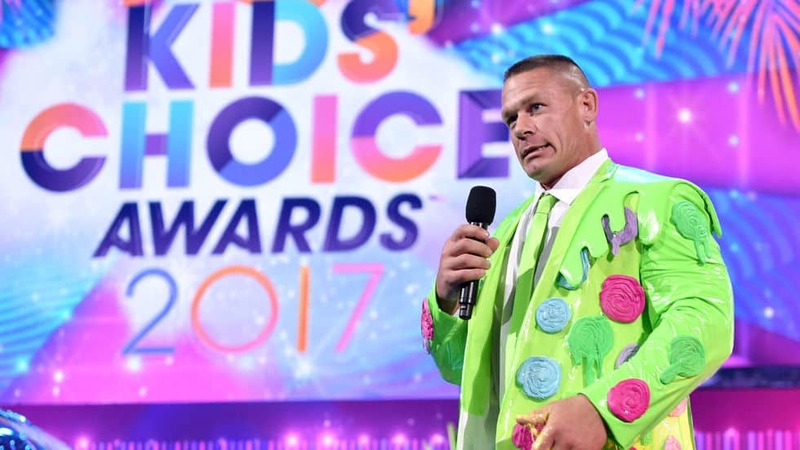 WWE Superstar John Cena revealed as Nickelodeon’s Kids’ Choice Awards 2018 host! The awards take place on Saturday, 24th March 2018. 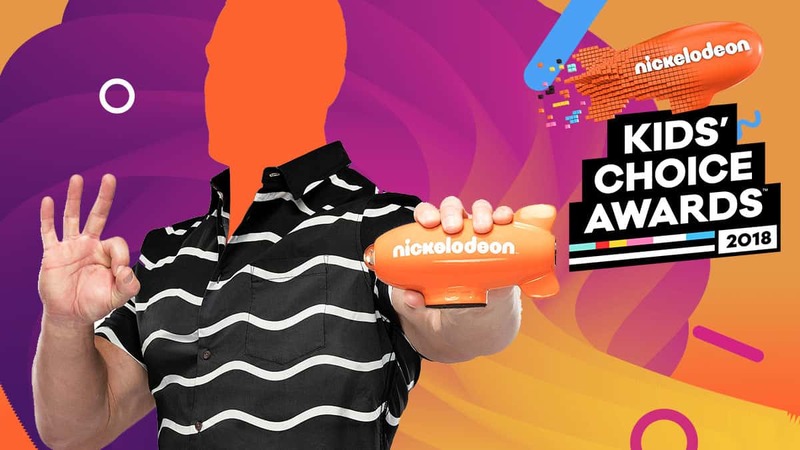 Nickelodeon’s Kids’ Choice Awards are fast approaching and we’ve got some really exciting news! 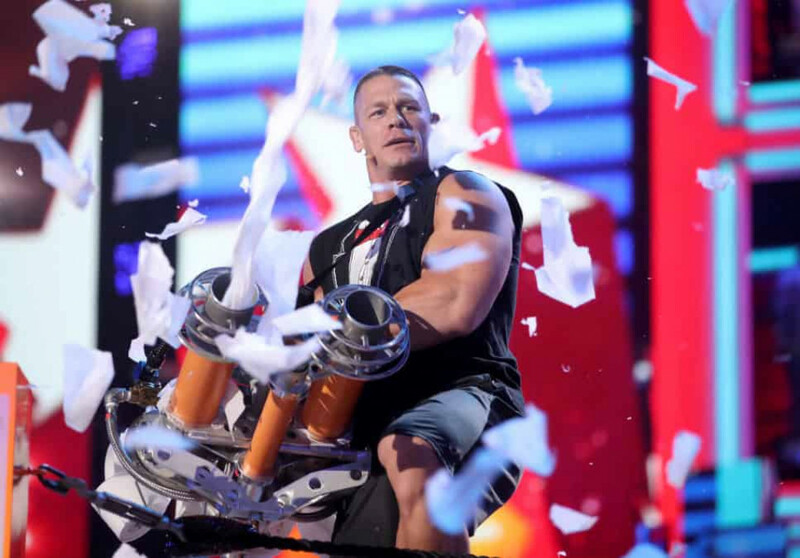 WWE Superstar John Cena is hosting for the second time. 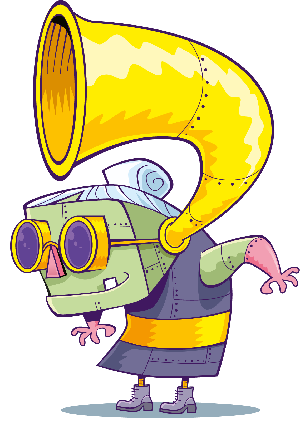 He’s going to be fronting the show, which traditionally features loads of slime and tons of huge stars! 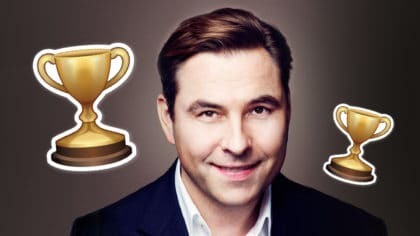 The awards are taking place in Los Angeles in America on the 24th March and will air in the UK on Sunday 25th March at 10:30am on Nickelodeon. Keep your eyes on the Fun Kids website because there’s going to be loads more Kids’ Choice Awards news, including categories and presenters, in the coming weeks. 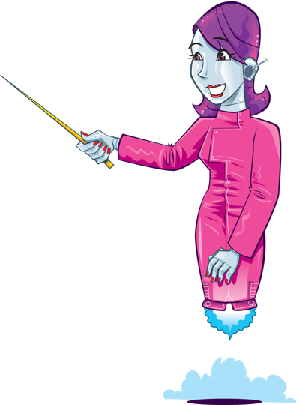 There’s also a UK honorary sliming to come, which we just can’t wait for! Last time John hosted the KCA was in 2017. 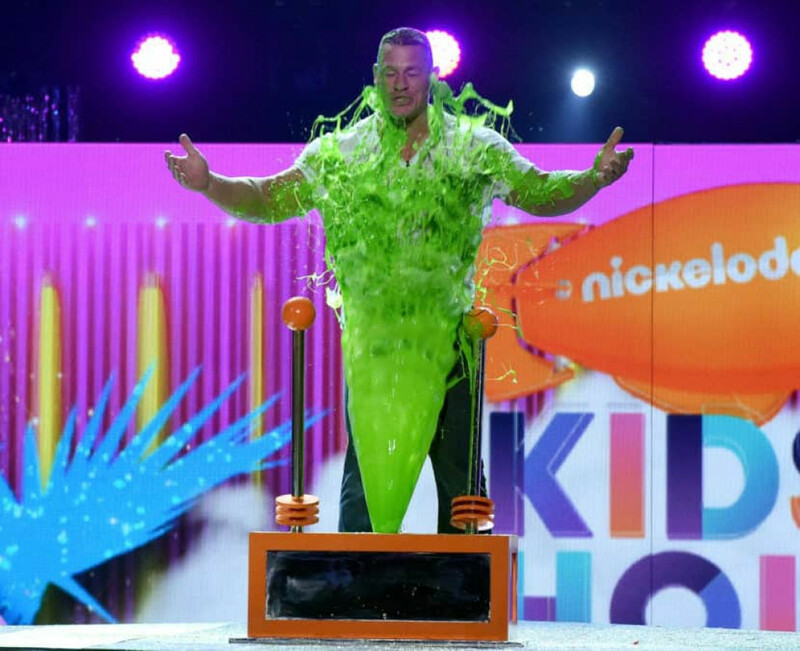 He turned up in a slime-themed suit to host the show and, of course, got totally slimed himself! Watch Sean play WWE 2K18 with John Cena! John popped by to promote his new movie, Ferdinand, all about a bull that refuses to fight. Watch what happened when Sean played WWE 2K18 in-person with John, the star of the film, right now! In the game, John Cena teams up with Ferdinand and one of your created characters – Big Snake – to take on Ali-A, Chris Danger and Valiente – another bull from the movie.